WILLIAMSPORT - On Jan. 25, a bank defendant asked the U.S. District Court for the Middle District of Pennsylvania to grant its motion to dismiss a lawsuit against it amid allegations it broke a loan agreement. 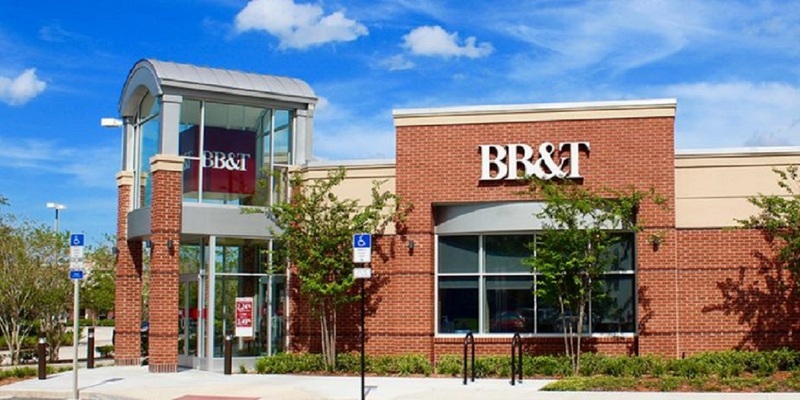 Samuel and Renee Lovely commenced a lawsuit against BB&T, claiming it loaned them $227,810 and that a Fixed/Adjustable Rate Note confirms the claim. BB&T, which is the successor in interest to Susquehanna Bank, isn’t its own entity, and there are no allegations against BB&T, the motion says. Meanwhile, the lawsuit claims Susquehanna didn’t make good on the requirements in the loan agreement when it refused to advance the funds for the Lovelys to build a home. The Lovelys then filed a five-count lawsuit against the defendants claiming breach of express contract and breach of good faith and fair dealing, among other charges. Now, BB&T has responded with a motion to dismiss. When it comes to Count I, breach of express contract, BB&T said that in Pennsylvania, there are three factors that need to be met to sufficiently sue: the existence of a contract, a breach of the contract, and resultant damages. BB&T also argues the Count II claims fall short concerning breach of common law obligation of good faith and argue there’s no duty that would preclude a claim in this particular stance. As for the alleged violations of the Pennsylvania Uniform Commercial Code, BB&T said even though the regulation says each responsibility has an obligation of good faith, “it does not support an independent cause of action rendering [the count] properly dismissed,” according to the motion. When it came to Count IV, the alleged breach of fiduciary duty, BB&T states Pennsylvania law says a party that lends doesn’t owe its borrower a fiduciary responsibility. Want to get notified whenever we write about BB&T ? Sign-up Next time we write about BB&T, we'll email you a link to the story. You may edit your settings or unsubscribe at any time.